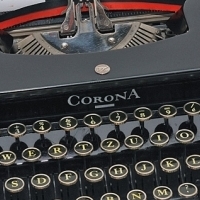 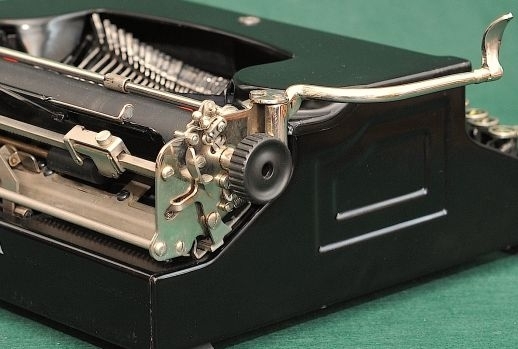 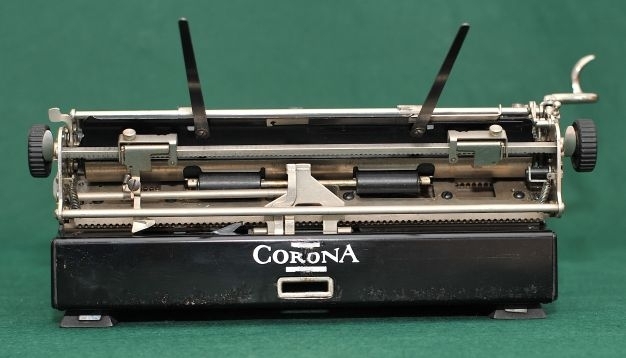 Vilhelm Dromberg 1932 Corona Standard Serial # Nr 1 024 916x 1932 Corona Standard typewriter, Serial # Nr 1 024 916x Vilhelm Dromberg's 1932 Corona Standard typewriter. 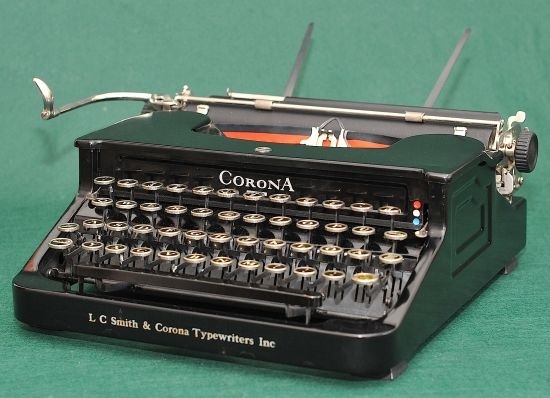 2014-02-04 2015-04-11 From the Virtual Typewriter Collection of Vilhelm Dromberg: 1932 Corona Standard Serial # Nr 1 024 916x GER Keyboard. 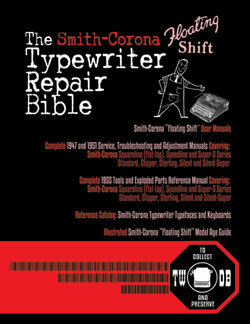 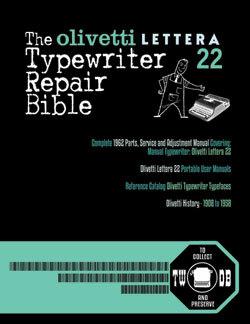 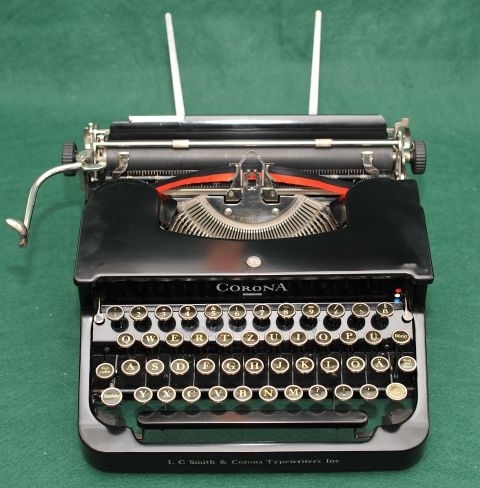 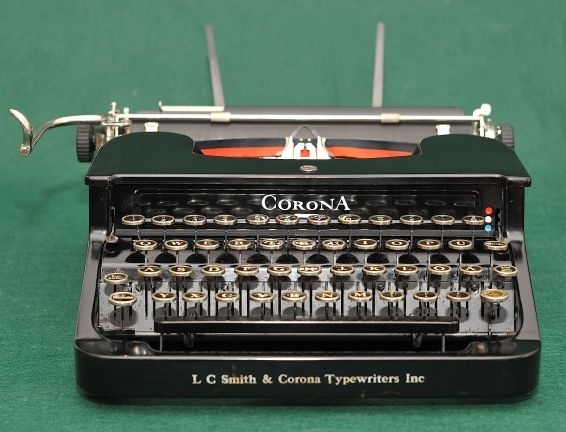 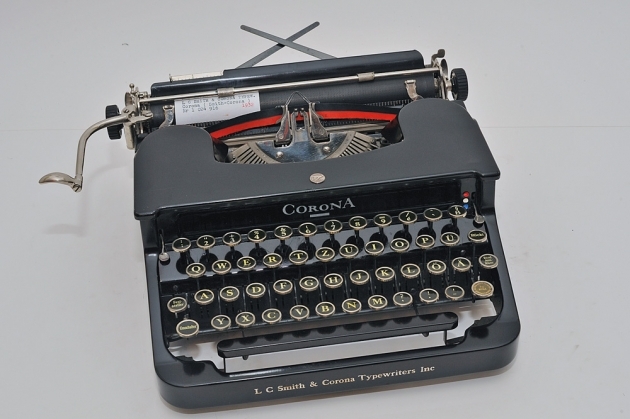 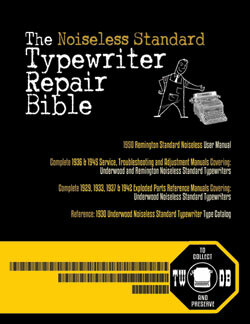 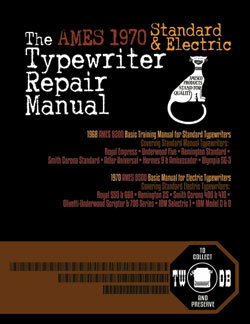 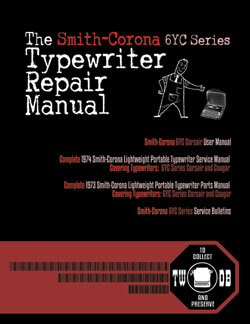 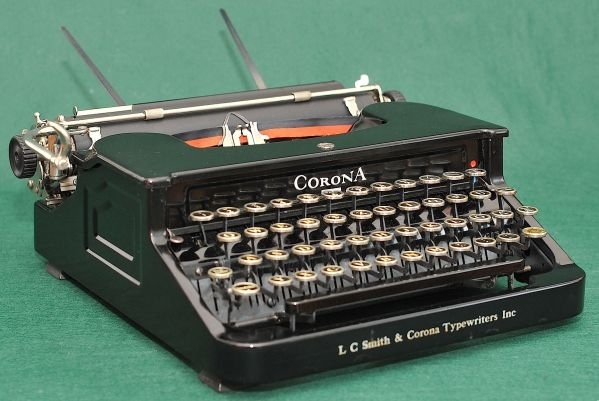 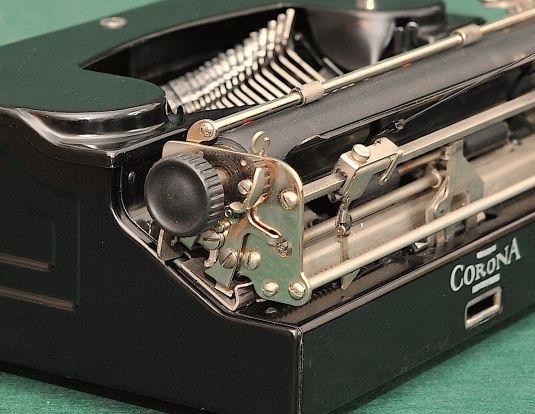 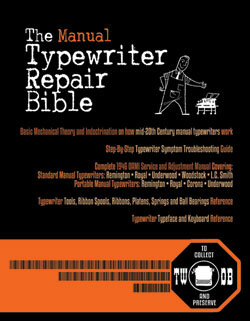 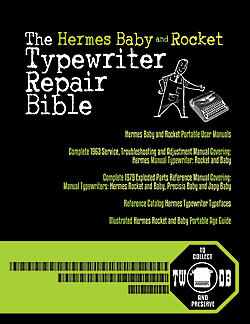 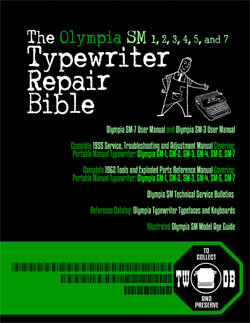 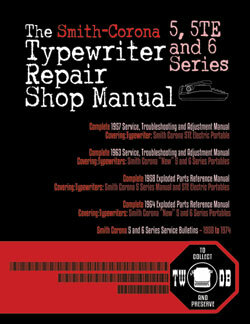 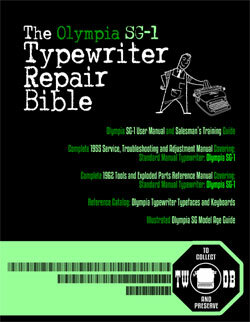 Made by L C SMITH & CORONA TYPEWRITERS Inc., U.S.A.